OLAPLEX! Your hair will never be the same again! 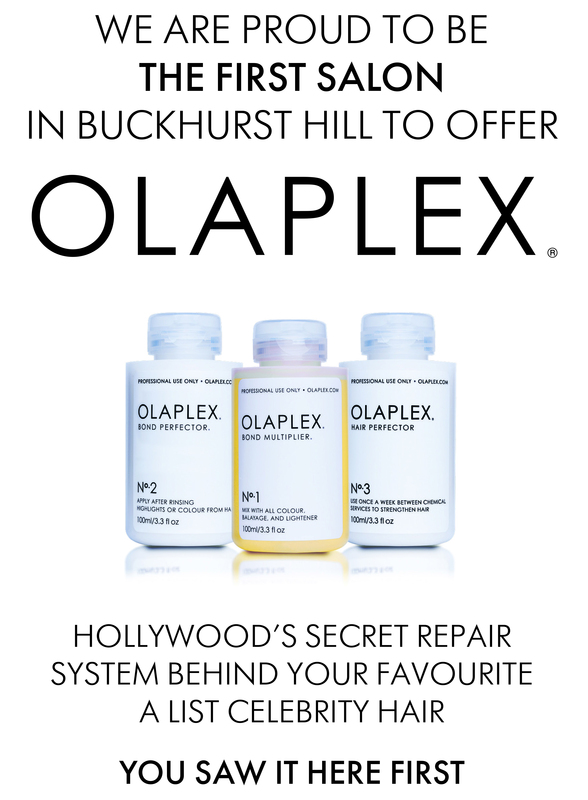 We are really pleased to say that Level One have become the first provider of OLAPLEX in the Buckhurst Hill area. The three step insurance treatment for ultimate hair health. Olaplex can be mixed with any colour, be it bleach, high lift tint or traditional colour. But it can also be used as a stand alone treatment before or after any salon service. This is not a regular conditioning treatment,like traditional cream treatments. 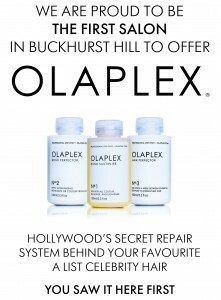 Olaplex works much deeper than that by actually penetrating the hair shaft and rebuilding the disulfide sulfur bonds that are lost in colouring, perming and heat styling. It truly is revolutionary and one of a kind. Olaplex has a huge celebrity following, a few are Jenifer Aniston, JLo and Kim Kardasian who famiously went from Black to Platinum in one sitting with the help of Olaplex. So now you have hair insurance what will you do? http://www.levelonehair.co.uk/wp-content/uploads/2015/03/logo6.png 0 0 Mark Harrington http://www.levelonehair.co.uk/wp-content/uploads/2015/03/logo6.png Mark Harrington2015-08-11 09:43:392015-08-11 09:43:39OLAPLEX! 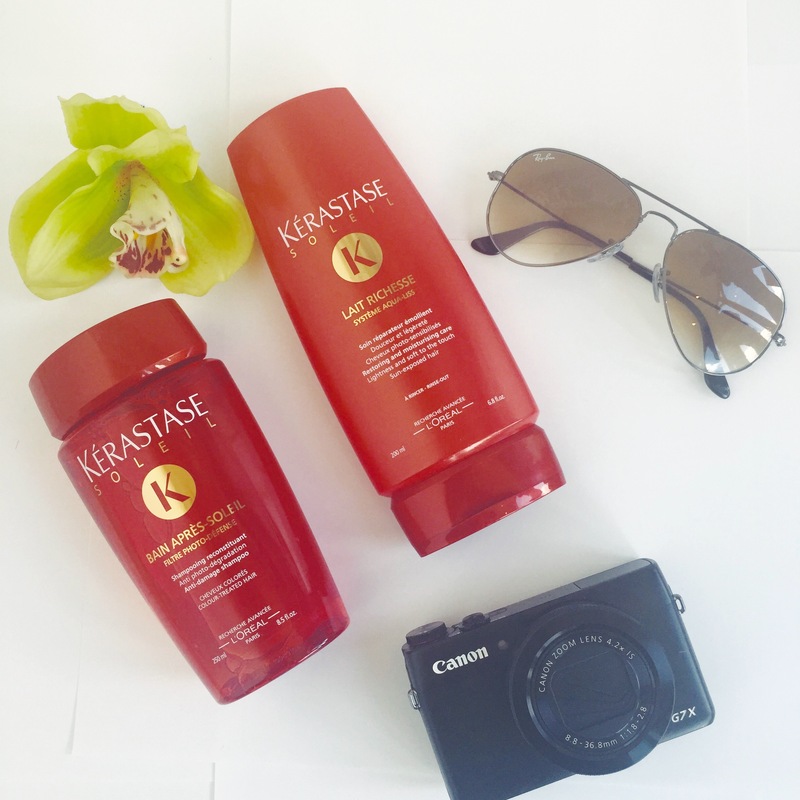 Your hair will never be the same again! So we being a generous lot at Level One thought we’d take the stress out of your summer hair care, and share with you our favorites for 2015. Its easy to think that minimal hair care in the summer months means sun kisses beachy waves, we do agree with the less is more approach but your hair will still need protection from the elements. 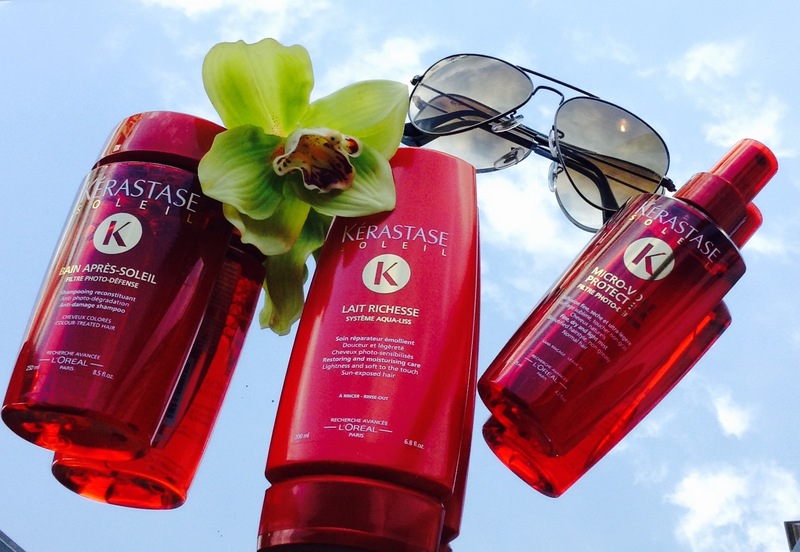 Our favorite range this year is Kerastase Soleil range. 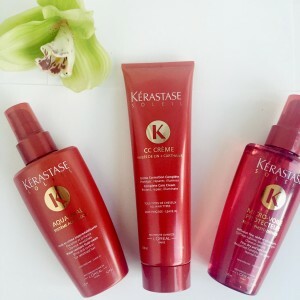 This range boasts a variety of products from your basics, shampoo and Conditioner. A CC blow dry cream , micro veil mist and a Aqua Seal! Kerastase Soleil contains UV filters, Linseed Oil, Safflower Oil, Ceramides, Anti-Oxidants and Shine Polymers too keep your hair in tip top condition. Protecting your strands from elemental, water (sea and pool), and sun damage, whilst keeping it silky smooth and manageable whilst your on holiday. whats there not to like! ?